A Dallas native, Erum calls the DFW Metroplex home. 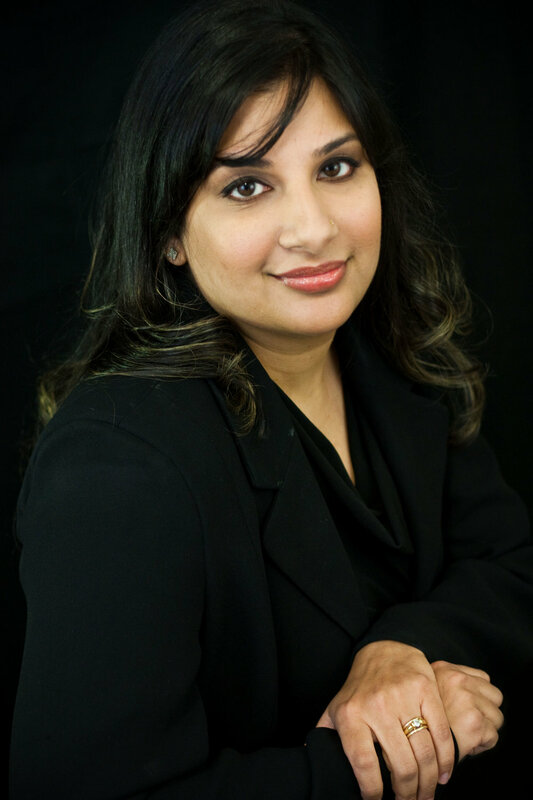 After initially pursuing a degree in English, in 2003 Erum discovered her life’s passion of real estate while working as an assistant in her mother’s residential property management company. For the past 15 years, Erum has immersed herself in the DFW market, successfully representing buyers, sellers, investors, landlords and tenants, while building her own real estate portfolio. Erum also has extensive experience in purchasing and rehabilitating properties through renovation and reselling. The depth of her knowledge & experience coupled with her positive ‘can-do’ attitude have proven invaluable throughout her career. Loves Residential Realty and it's clients benefits from Erum’s vast market knowledge, thorough communication skills, and ability to multitask complexities in high pressure situations. Erum and her husband Sabir, along with sons Ammar and fraternal twins Ibrahim and Jibran, have called Lewisville home for 27 years. Erum’s passions lie in community involvement. She is a graduate of the City of Lewisville’s Citizen’s University, and in 2017 was appointed to the City’s Old Town Design Review Committee. Erum also serves on the Board of Directors for the Texas Muslim Women’s Foundation, a non profit 501(c)(3) social service organization that operates a 24/7 emergency help line and crisis shelter for victims of domestic violence, of which her mother was a founding member. A proud Fighting Farmer family, Erum enjoys supporting her son Ammar in the Marching Band at Lewisville High School and serves as the Band Booster President for Huffines Middle School. Interfaith relationships are also very near and dear to Erum’s heart. She has served as a Youth Advisor at the Islamic Association of Lewisville Flower Mound, of which her family are congregants and is a founding member of the Denton South Interfaith Coalition, a group that came together in 2012 to foster, grow and celebrate the similarities of various faith communities in the Lewisville/Flower Mound area. For the past four years, Denton South Interfaith has organized and held Interfaith Summer Camps for children and adults, Interfaith devotionals, participated in two Interfaith Habitat for Humanity builds and has given the opening convocation at MLK Day community activities. When she’s not engaged in civic activities, Erum enjoys cooking and is an avid reader. She is an enthusiastic and passionate travel junkie, and has been blessed to take her family on many trips abroad, across Europe and Asia.